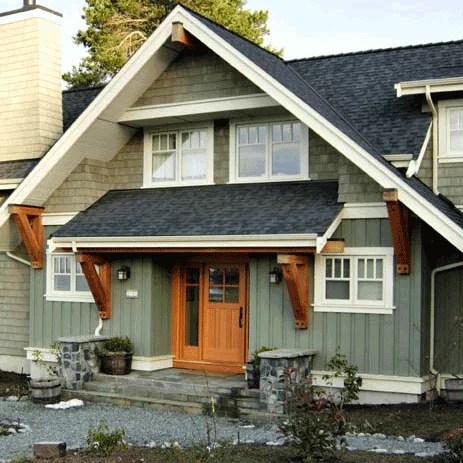 Replacement Door Sales & Installation in Victoria, BC | Free Quotes! OUR COLLECTION of doors from select suppliers offers choice and value to fit your needs. We install and service all of the products we sell, and all our products and services are warrantied. Minimal Glass Doors offers a variety of contemporary folding and sliding glass doors. Website. Innotech Windows + Doors is the leading manufacturer of energy efficient and durable European style Tilt and Turn Windows and Exterior Doors. Website. 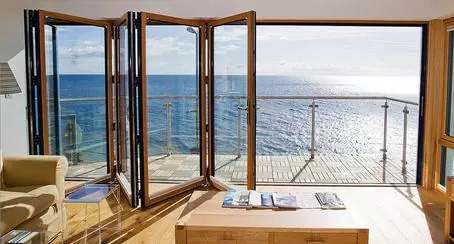 Cascadia fiberglass windows and doors: a winning combination of superior energy performance, a vigorous life-cycle environmental profile and superior water penetration resistance, perfect for the coast. Website. Located in Sidney, Calibre is are passionate about manufacturing the finest quality, solid wood doors, windows and architectural millwork. Website. Masonite is one of the world's leading manufacturers of interior doors and entry door systems with 80 years in business.. Website. Quality range of folding glass wall systems using thermally broken aluminum, wood/aluminum clad, and PVCu. Website. Complete and On-time DELivery meeting the expectations of our customers by providing them with high quality, custom-configured steel and fiberglass entry door systems. Website.